In the last post, Secrets of Mutual Fund Investment Managers, I discussed some of the strategies of firms who manage a mutual fund account for investors. This could be a 401k account, a retirement account such as an IRA, or just a personal portfolio. As I said in that post, managing a portfolio of funds isn’t really that hard with just a little bit of knowledge. Today I wanted to start a series of posts going over the specifics on setting up and maintain a portfolio of funds. Let’s begin by discussing asset allocation, one of the most critical concepts. The Strategy for Asset Allocation. In asset allocation, you decide how you want your money distributed among different types of investments. Here you pick the percentage of your money that will go into different asset types. Asset type includes the kind of asset – for example, stocks, bonds, real estate, or CDs – and specifics of the type of asset – for example, assets that pay large amounts of dividends or interest or assets that grow in value and provide capital gains. For example, there are stocks that pay no dividend but grow in price over time, allowing the investor to make money by selling later and getting a capital gain. There are other stocks that don’t increase in price very rapidly – they are well established companies that don’t grow much – but which pay a large dividend because they make a lot of money from operations. Note that stocks can be growth or income, while bonds, convertibles, and real estate are mainly income. and CDs and money markets are “cash” investments. Stock Funds are sometimes also broken down by investing approach, momentum or value. Momentum funds try to find stocks that are going up and buy them, hoping their “momentum” will keep them increasing in price. Value funds try to find stocks that are low in price relative to their perceived value. Both of these funds will buy stocks in companies of different sizes and tend to buy growth stocks. 1. Determine the split among cash, income, and growth based on time horizon and risk tolerance. 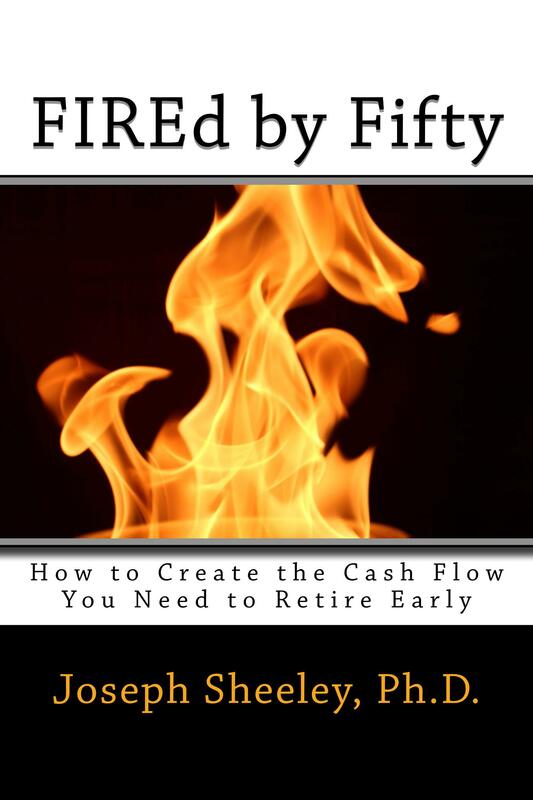 The less time you have until you’ll need the money (often your time until retirement), the more cash and income assets (those that provide a dividend or regular interest payment) you should have. The longer the time, the more growth assets (those that increase in price and provide capital gains) you should have. This is because growth assets will return more over long periods of time, but the return during any short period of time is uncertain. Income investments will be more stable and provide a steady return with some price changes largely due to interest rate changes. One strategy has been to “own your age” in income assets. For example, if you are 70 you would have 70% of your holdings in income assets and 30% in growth assets. Since people are living longer, the advice has shifted more towards larger growth holdings – maybe 40% for a 70-year old. Still, the point is to move into income assets as you get closer to needing the money and can’t afford a sharp drop. At times like this where income assets are very expensive because interest rates are so low, buying bonds would be somewhat foolish. When interest rates increase, the price of these bonds will drop. Another strategy is to largely ignore the income portion and instead have enough money in cash assets (CDs and money market funds) to cover expenses for the next 5-10 years. Probably a mixture of these two strategies is best. Another consideration is how much money you have compared to how much you need. If you have $500,000, a 30% loss at the start of your retirement would be devastating and would affect the amount of money you could draw on for expenses. If you had $20 million, you would still have plenty of money for living expenses and could just wait for the market to recover. 2. Within the income and growth allocations, buy different types of assets. The Random Walk theory says that markets are always priced perfectly for all existing news. This means that one can do no better guessing where the market will go next than one would do guessing what the next flip of a coin would be. For this reason, one wants to spread one’s investments out among the different asset types since different asset types do better at different times. For example, one does not know if large company stocks or small company stocks will do well during any particular period of time, so one buys both. As an example, if one had 60% allocated for growth, one might put 20% each in large, mid-sized, and small company stocks. On the income side, the 40% allocated for income might be split as 10% in REITs, 20% in bonds, and 10% in utility stocks, which pay large dividends. 3. 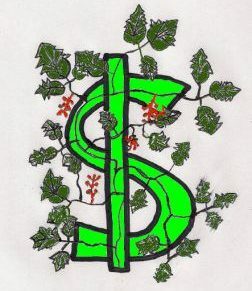 As you near the time you need to money, adjust the split between income/growth, and cash. As retirement (or another need for the money) draws near, one needs to protect oneself from the possible sharp drops that can occur with growth assets. Those who were planning to retire in 2008 who were all in growth stocks saw their retirement savings cut by about 40% in some cases, causing some to delay retirement. If they had been only 40% in growth assets and 60% in income assets, they would only have seen a drop of about 15%. If they had 10 year’s worth of cash sitting in bank CDs and money market funds, they would have been able to retire as planned and used that cash for the next two years as their stock portfolio recovered. As time passes, your investment allocations should become more conservative by shifting to income assets and/or putting money into cash. The level of protection needed depends partly on how much money you have saved. As stated above, those that have more money can afford to be more aggressive. Probably the best strategy in general is to save up more than you need since it creates a lot of options.